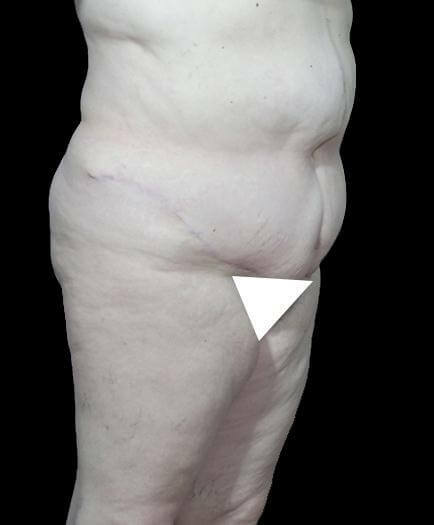 Description: This 57-year-old female could not reduce her weight by dieting and exercising. She wanted to have excessive skin and fat in her abdomen removed. 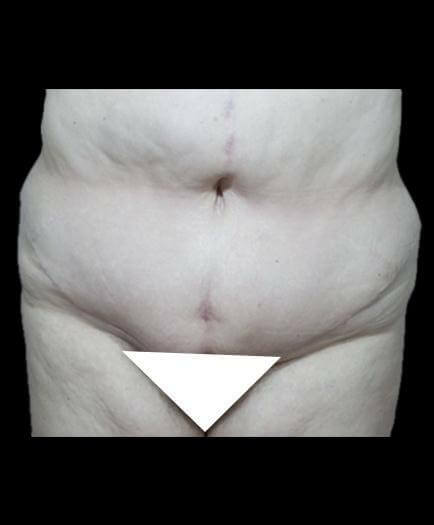 She had an Abdominoplasty (Tummy Tuck surgery) and minor liposuction of the abdomen.